After my stay in the Che Lagarto in Paraty, which was amazing, I definitely wanted to stay in the Che Lagarto in Foz too. And I don't regret it at all! What a wonderful hostel! 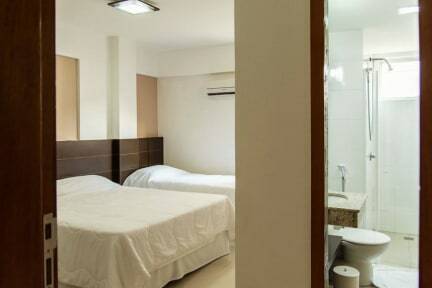 It's more like a hotel than a hostel. Upon arrival, I got a free upgrade to a private room, which was huge! Staff are incredibly friendly, help you with all questions (f.e. where to eat, how to get to the Argentinan side of the falls,...). 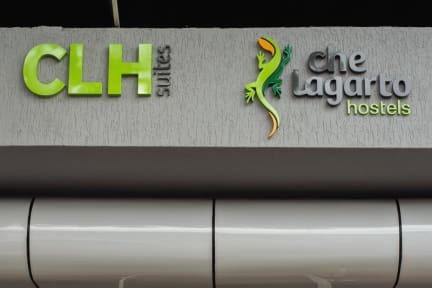 Recommend this hostel to everyone and will definitely stay in other Che Lagartos!